Robert E. Kennedy is the Dean at Nanyang Business School and assumed office on January 1, 2018. He came to NTU from the Ivey Business School in Canada, where he was Dean and the Tapp Chaired Professor since 2013. Under his leadership, the school increased research output by more than 30% per faculty member and improved its global rankings. The school was twice ranked as the top “international” program in the BusinessWeek MBA rankings (2014 and 2015), and improved its FT Research rank from 44th to 26th. Kennedy is a well-known scholar, speaker, and educator. His research focuses on business strategy and policy issues in developing countries and has been widely published in leading economics and strategy journals. He has authored more than 120 articles, chapters, notes, and case studies on emerging market issues. From 2002-2016, his teaching materials were used at every one of Business Week’s top 25 U.S. business schools. 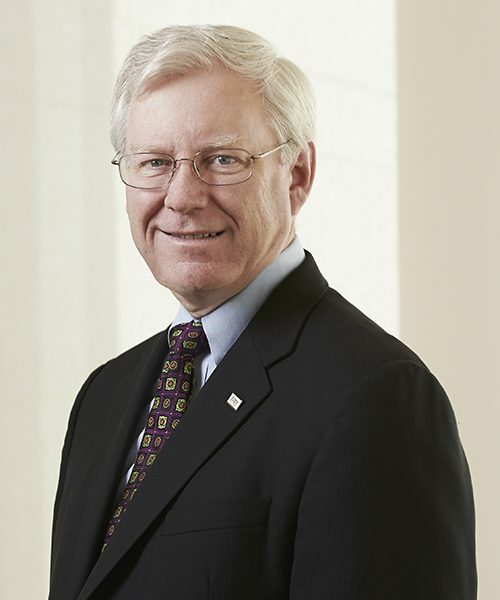 Prior to Ivey, Kennedy was the Tom Lantos Professor of Business Administration at the University of Michigan’s Ross School of Business – where he led the school’s international programs. He was also Executive Director of the William Davidson Institute. Prior to Ross, he was an Assistant, and then an Associate, Professor at Harvard Business School. Prior to his academic career, Kennedy worked as both a strategy consultant (late 1980s), and as a partner in a Private Equity firm in Poland (1991 – 1995). He holds BA degrees in Economics and Political Science from Stanford University, an MSM in Management from MIT, and a PhD in Business Economics from Harvard University. Robert E. Kennedy has 45 products available, viewing 1-10.